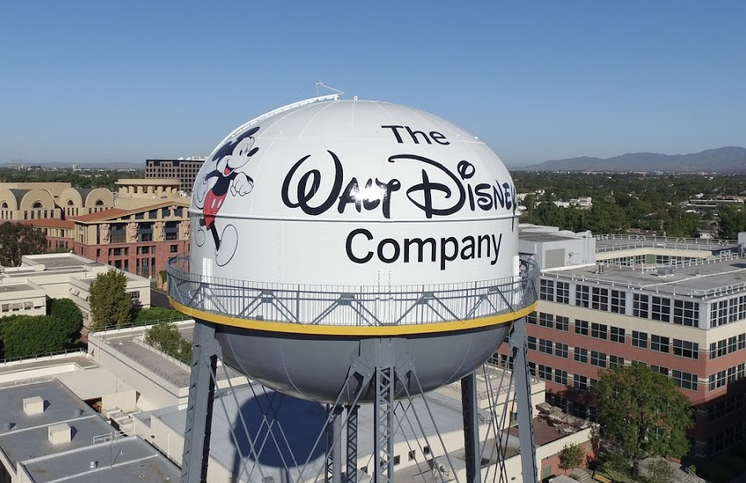 It was revealed this week that Fox has been in talks with Disney about selling some of its content assets to the Mouse House. Fox would put most of its entertainment business on the table, including the Hollywood studio, FX and National Geographic, its stake in European satcaster Sky and Indian pay TV business Star. But, why would a power house like Fox sell some of its greatest assets? The move has been pinned down by many as a step that would assure the survival of the combined companies in a fast changing TV landscape that has now incorporated giants such as Facebook, Google, Amazon and Netflix. For now the talks have been placed on hold. With the move potentially causing issues with competition authorities, this will not be a light consideration and if the deal is to happen will take some time to become a reality. A+E Networks and Outdoor Channel Asia have formed a partnership that will see Outdoor integrated into a suite of A+E’s channel offerings. The UK’s BBC Two will release a new documentary fronted by Reggie Yates and created by Expectation Factual, which will reveal the untold stories of some of the Grenfell Tower fire’s victims. WE tv has re-upped an exclusive distribution agreement with Off the Fence. ITV has commissioned ITN Productions to create one-off doc The Queen’s Canopy (WT), which will feature famed nature broadcaster David Attenborough and the UK’s Queen Elizabeth. Viasat World bought a 50-hour package of programming from All3Media for new strand Epic Drama. Belgian prodco De Mensen is set for the development of the second season of Netflix‘s supernatural thriller series Hotel Beau Sejour. BBC Worldwide and M-Net in South Africa are set to bring in Dancing With the Stars South Africa to air in February 2018. Director of Sky Arts Phil Edgar-Jones is set to take up the position of advisory chair for the 2018 Edinburgh International Television Festival. Belgium’s Be Entertainment has joined forces with Banijay Studios North America to bring new hidden camera comedy Did You Get the Message to the US. Armoza Formats’ prime time singing competition The Final Four has now been acquired in Australia, with Screentime taking the rights. NATPE has selected Tony Vinciquerra, chairman and CEO at Sony Pictures Entertainment, and host of Hearst Television‘s political magazine series Matter of Fact Soledad O’Brien to key at NATPE Miami. Analysis: why would Fox sell to Disney?